Congratulations! 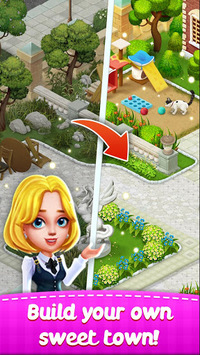 You just got the most popular mansion decorating game! 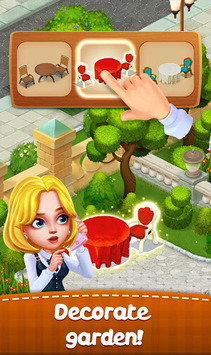 Welcome to wonderful Town Story - one of the best match 3 games is built for mansion decorating game lovers to start a garden design adventure. 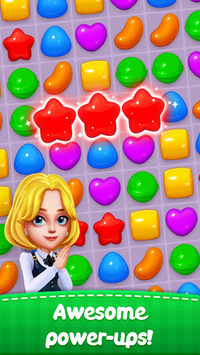 😉 Join the best mansion decorating game to become the king of sweet garden design world! The good news just keep on coming for Town Story guests! - Enjoy our new updating!